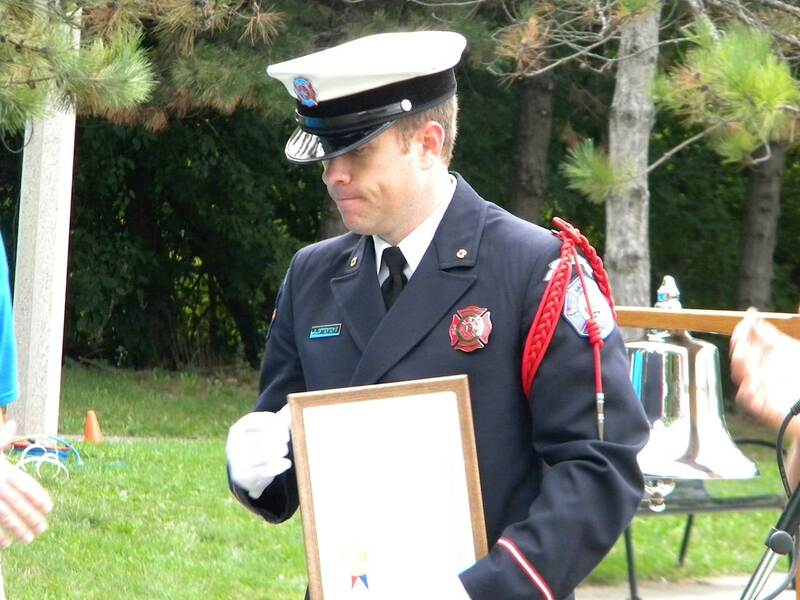 The Michigan Remembers 9-11 Fund held its 3rd annual Run to Remember on Saturday, September 7, 2013 in Lansing’s Old Town. 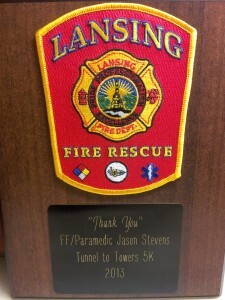 Through this event, and the support of our presenting sponsors Meijer and ITC, we were able to raise enough funds to send two first responders to represent Michigan in the national Stephen Siller Tunnel to Towers Run in New York City at the end of September. 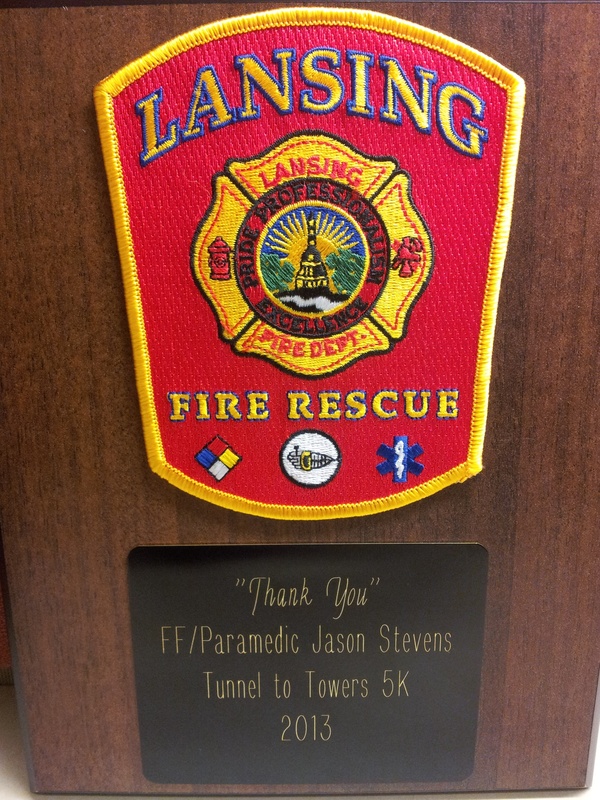 We were honored to send Lansing Fire Fighter Jason Stevens of Grand Ledge and Ingham County Sheriff’s Deputy Michael Grant of Holt on an all-expense paid weekend to compete in the national race. Mr. Stevens previously served in the Army as a flight medic and Mr. Grant is a veteran of the Vietnam War. Both men were nominated by State Representative (and former Lansing Fire Chief) Tom Cochran based on their daily service to the people of Michigan, and their military service to our country. Upon returning from their weekend in New York, both Jason and Michael expressed deep gratitude for the once in a lifetime experience. Photos from the 09/07/13 event can be found here or they can also be found on our Facebook page.